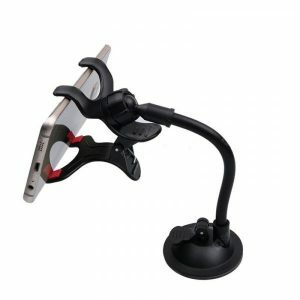 Mobile Phone Bracket a 3.91€ -15%! Long Rod Mobile Phone a 2.31€ -13%! 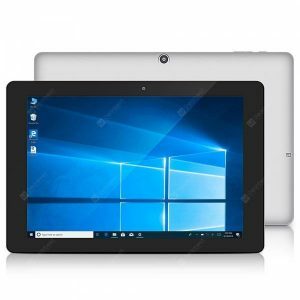 Chuwi HI10 AIR CWI529 a 157.61€ -18%! HUAWEI Honor 8X 4G a 220.33€ -16%! Nokia X5 4G Phablet a 127.11€ -13%! 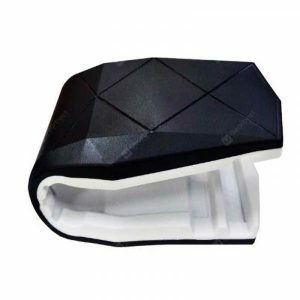 Ulefone Armor 5 4G a 177.95€ -16%! 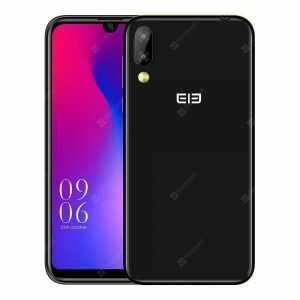 Elephone A6 Mini 4G a 101.68€ -17%! 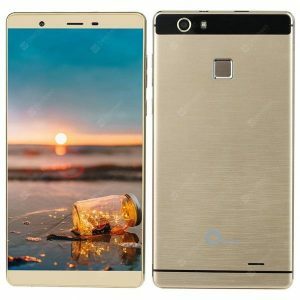 OEINA R8S Plus 3G a 50.83€ -17%! 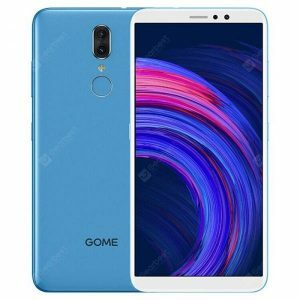 GOME Fenmmy Note C7 a 93.21€ -15%! 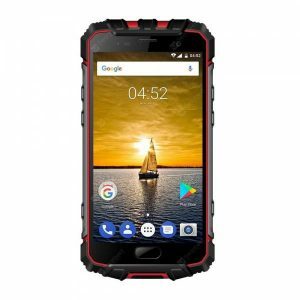 Ulefone Armor 2 4G a 228.80€ -16%!